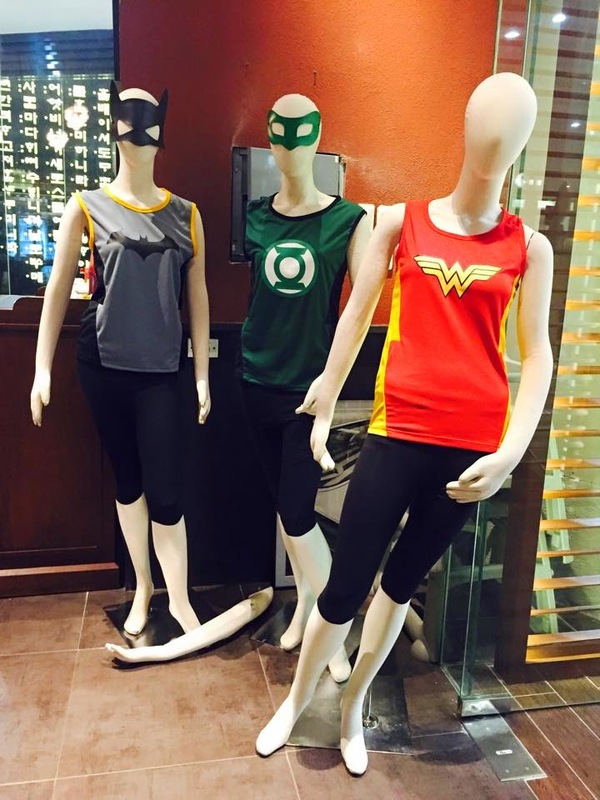 Are you a superhero? 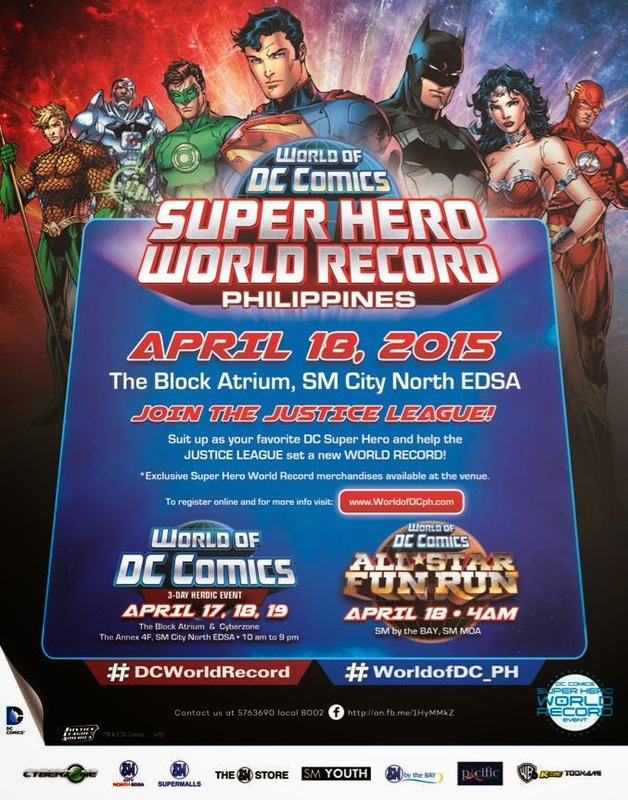 On April 18, 2015, the Philippines will have the largest gathering of superheroes at SM City North EDSA in partnership with World of DC Comics. 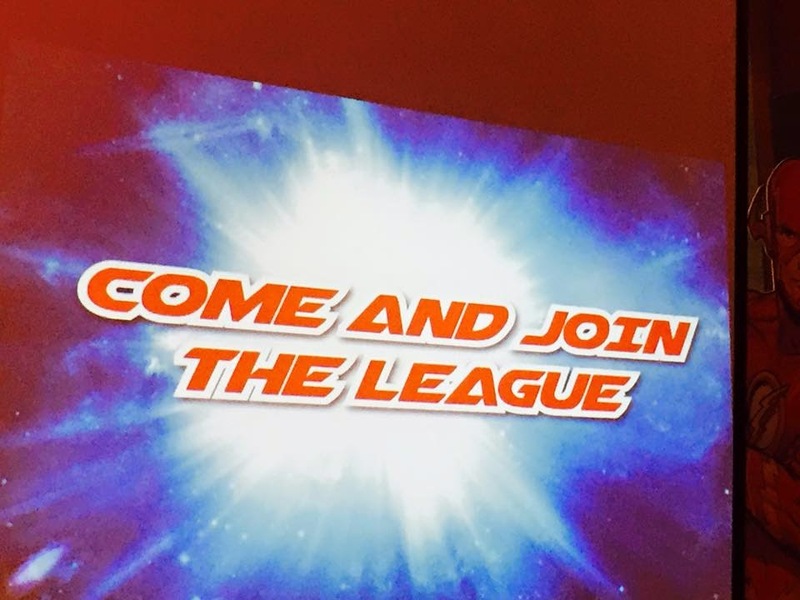 This is your chance to come in costume and join the biggest gathering of Justice League superheroes in the one-day Super Hero World Record Philippines event as the country will attempt to gather the largest number of DC Superheroes. 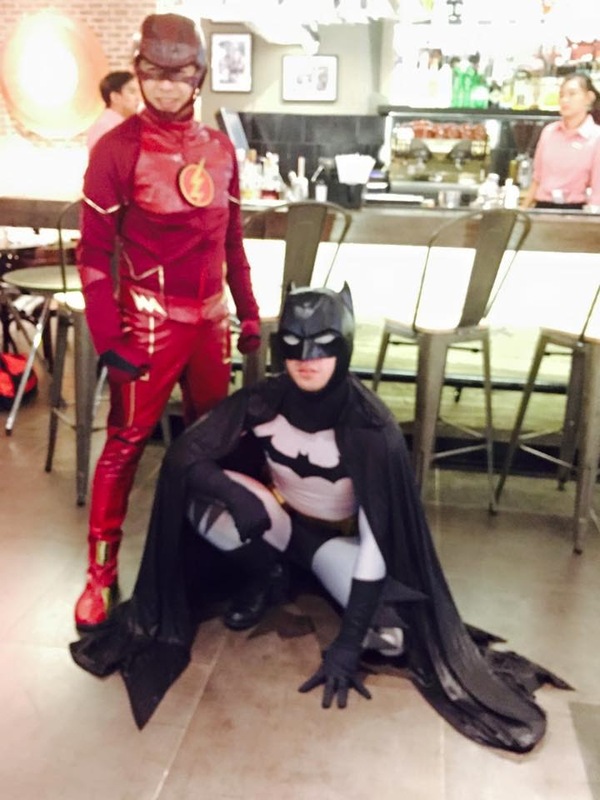 Aside from the cosplay event at SM City North EDSA, there all the Superhoeroes Fun Run in SM Mall of Asia. 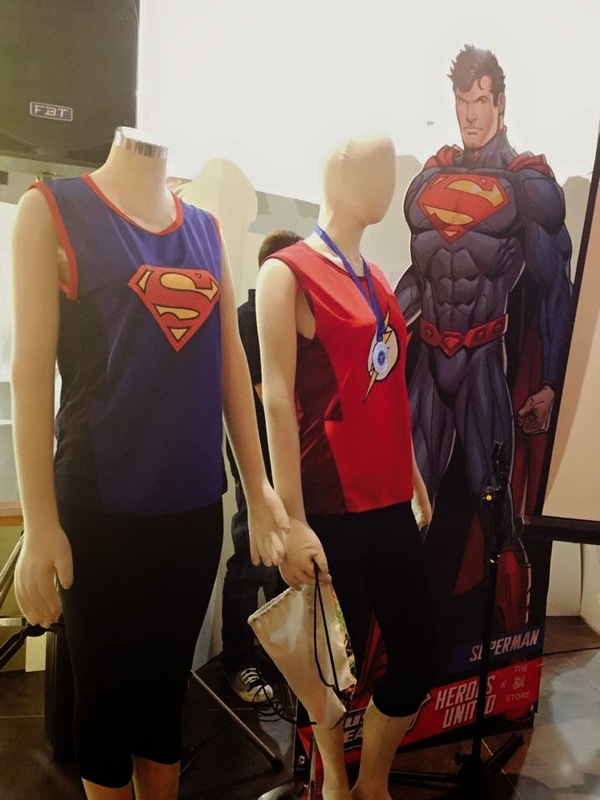 Below are the photos of the superhero inspired singlets. Pre-registration is now open at SM by The Bay (near the fountain area) from 4pm-10pm. You may also inquire at the Chris Sports outlet in SM Malls. Aside from the cosplay event and fun run, there's also a toy collection display at the SM City North EDSA from April 14-17, 2015 at the 4th level, Annex Bldg. On display are the DC Superheores toys from the collectors.